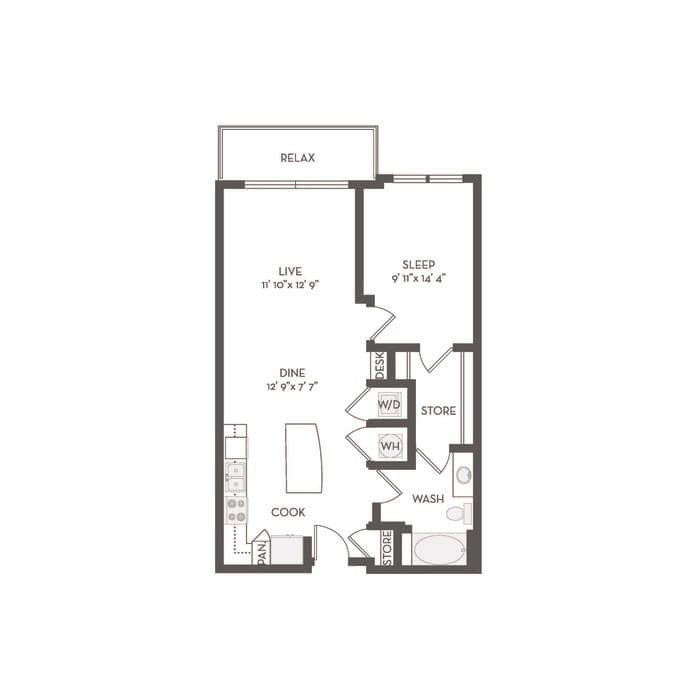 Whether you seek a studio, 1, 2 or 3 bedroom floor plan, The Four at Deerwood has them all in this Jacksonville, FL community. 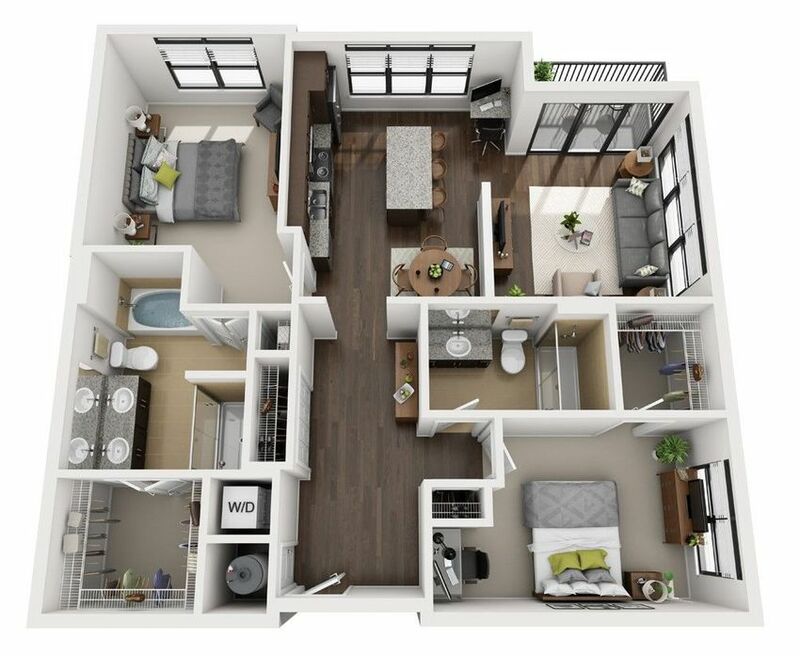 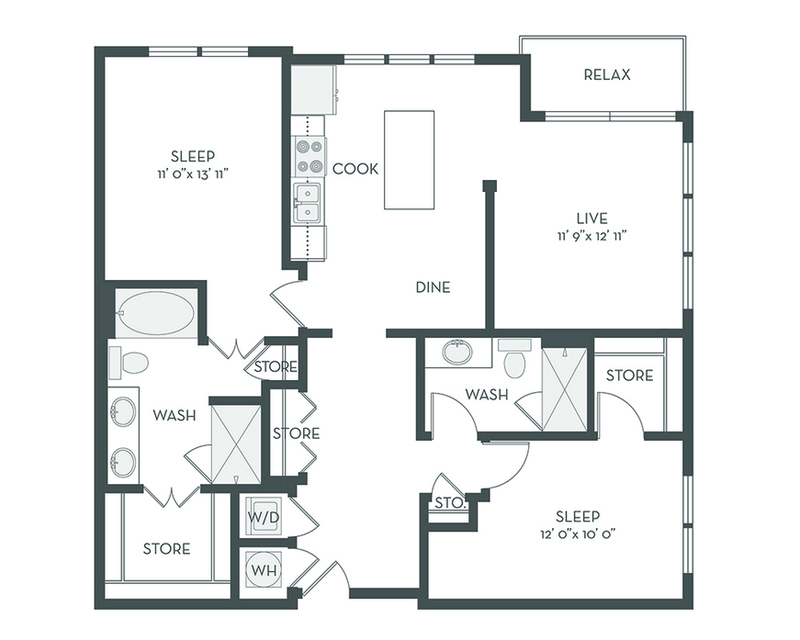 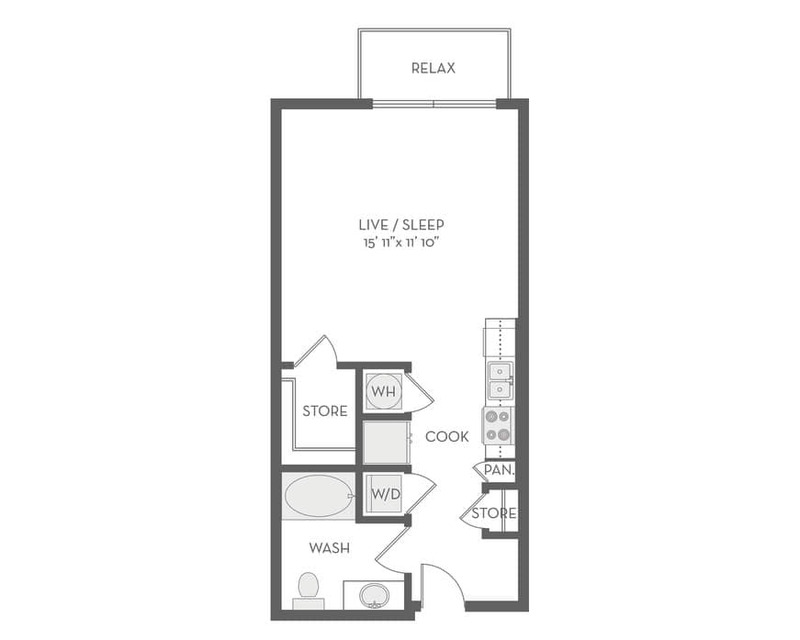 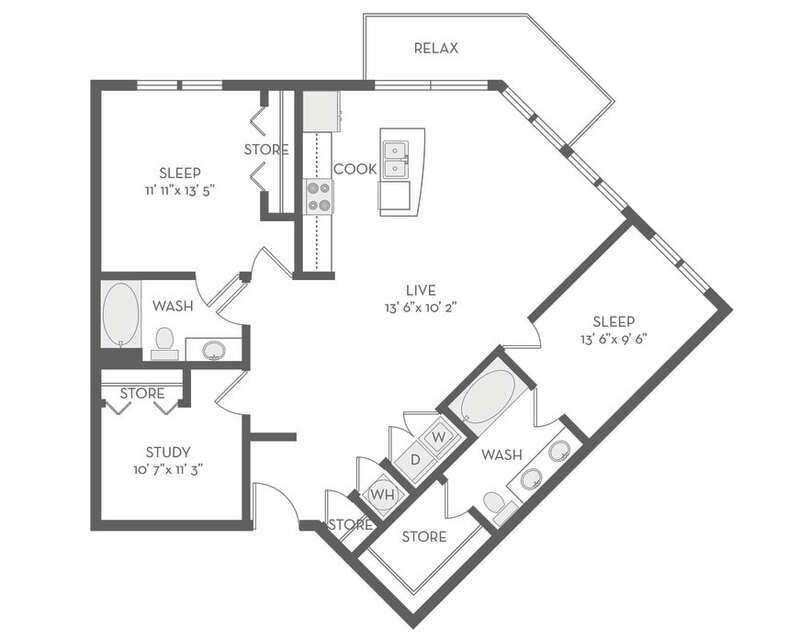 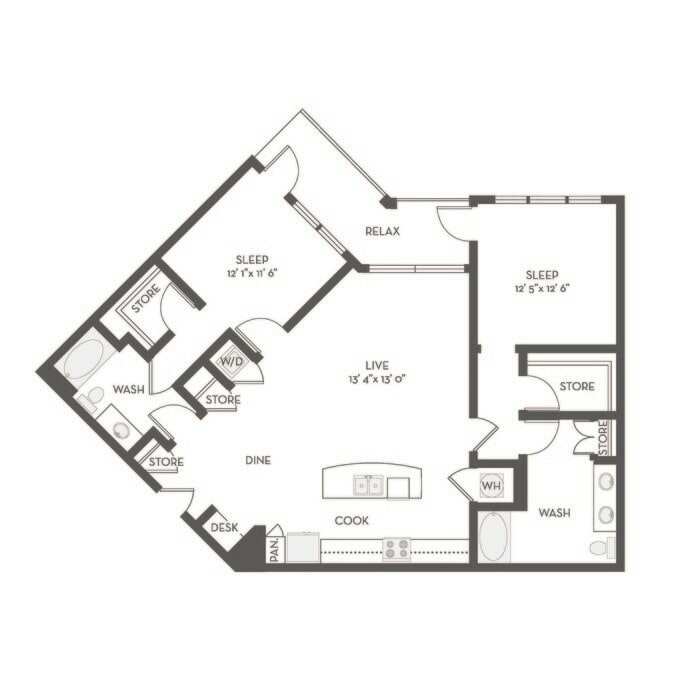 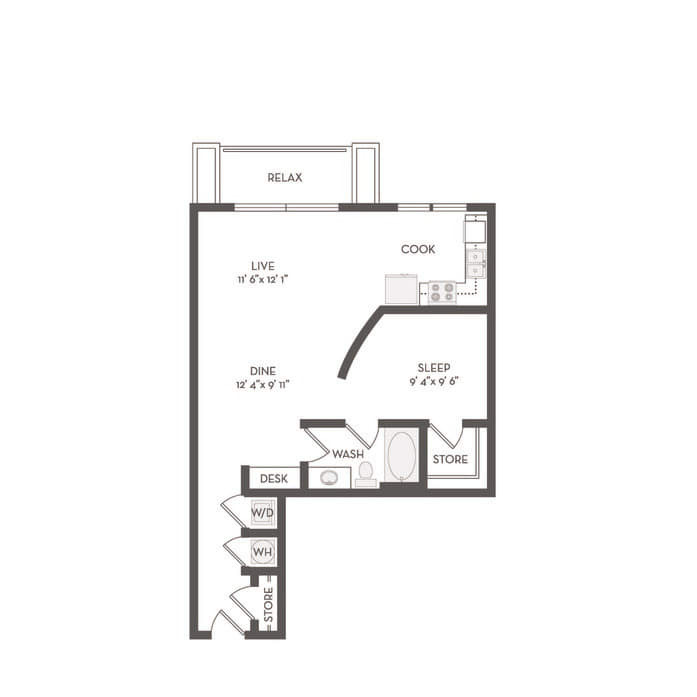 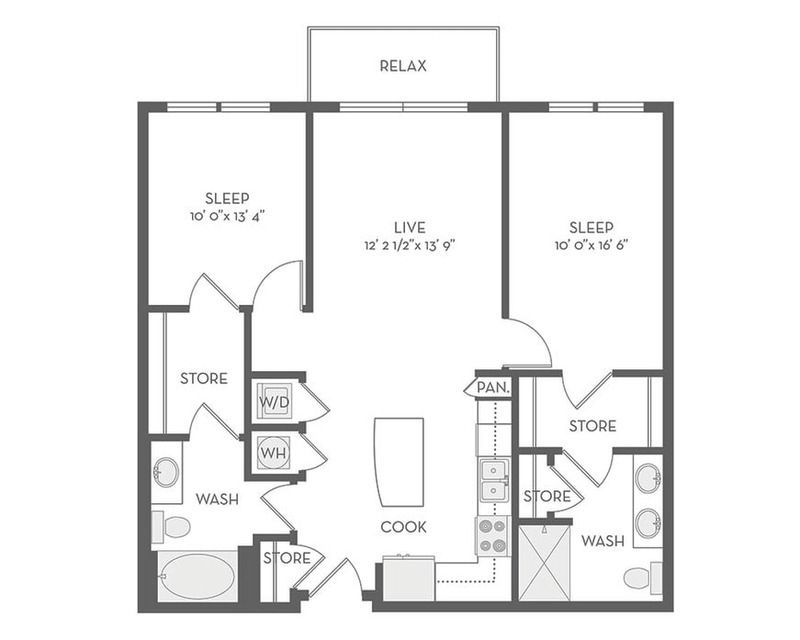 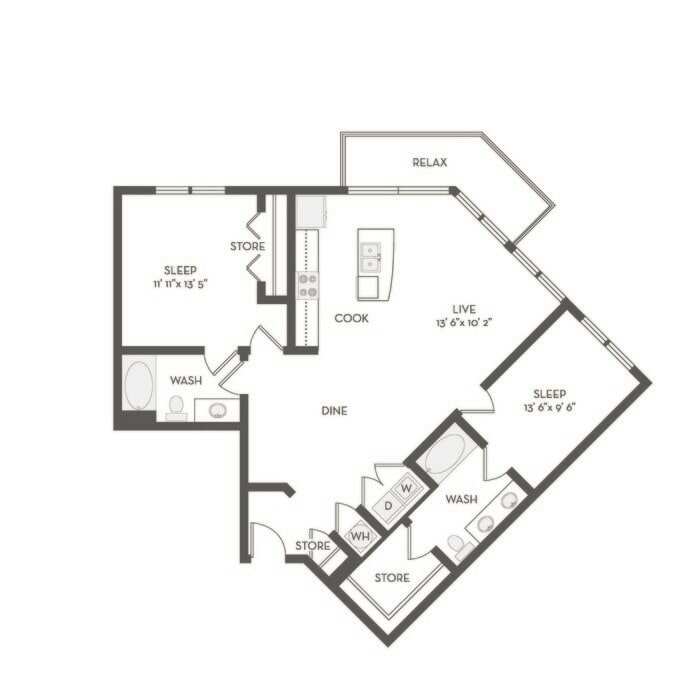 The precisely designed apartments allow residents to relax in style and convenience, enjoying the large garden tubs, front-loading washer and dryer sets and granite countertops in both the kitchens and the bathrooms. 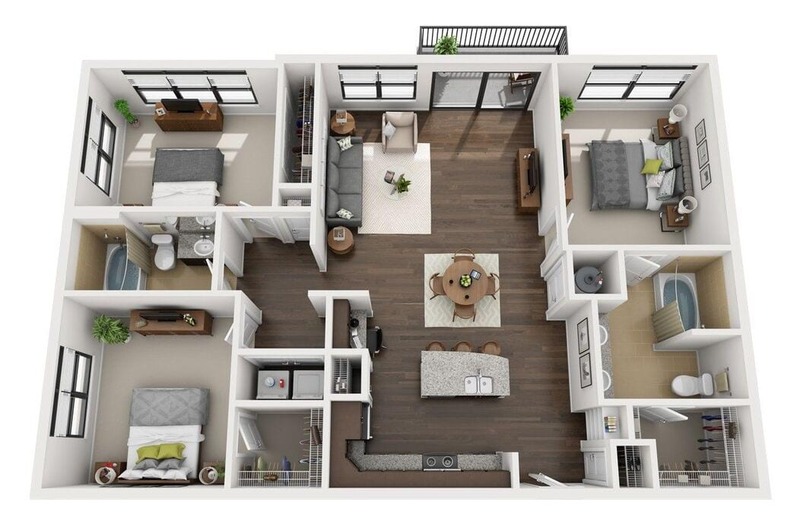 Nine- and ten-foot ceilings greet you upon entering your home, complete with stunning kitchen cabinetry with custom stainless steel hardware and other modern designer touches. 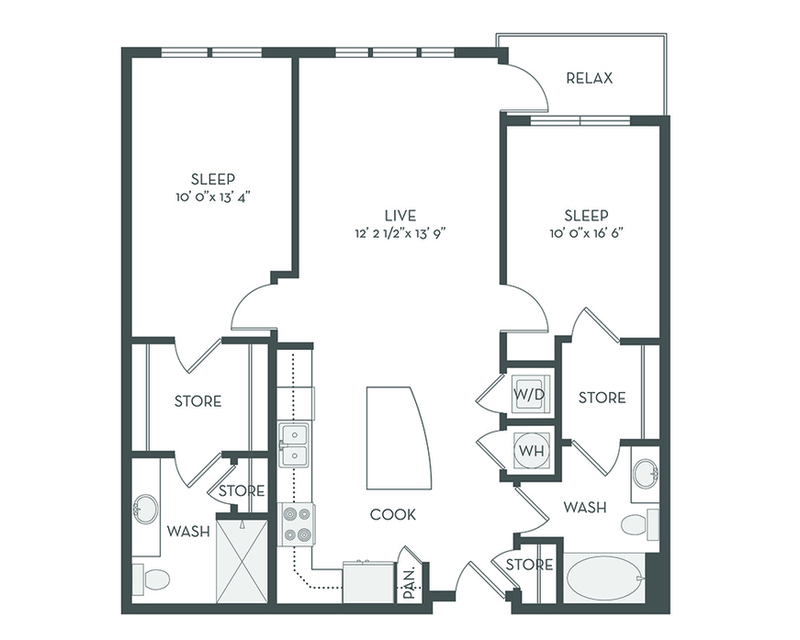 Spacious patios and balconies in all the layouts provide you with an outdoor oasis at home to enjoy the inviting community and warm Jacksonville, Florida climate. 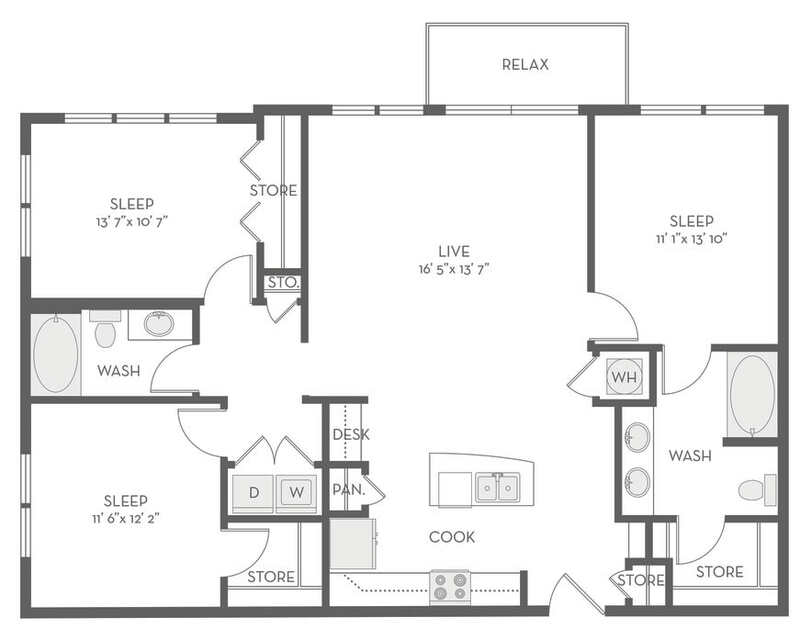 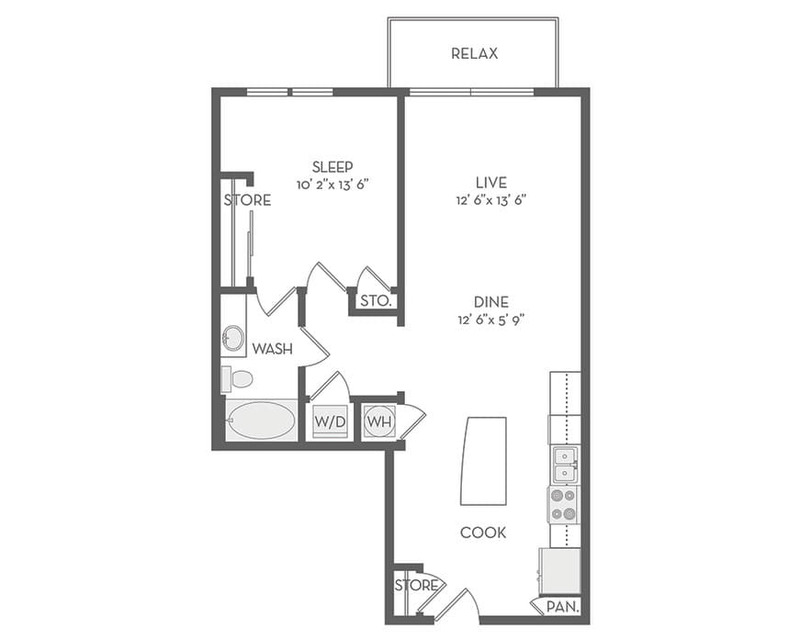 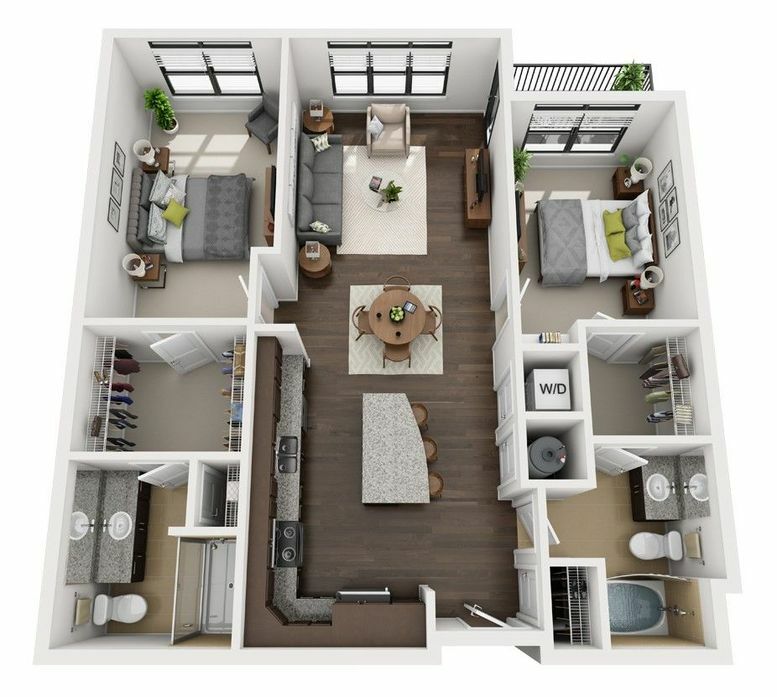 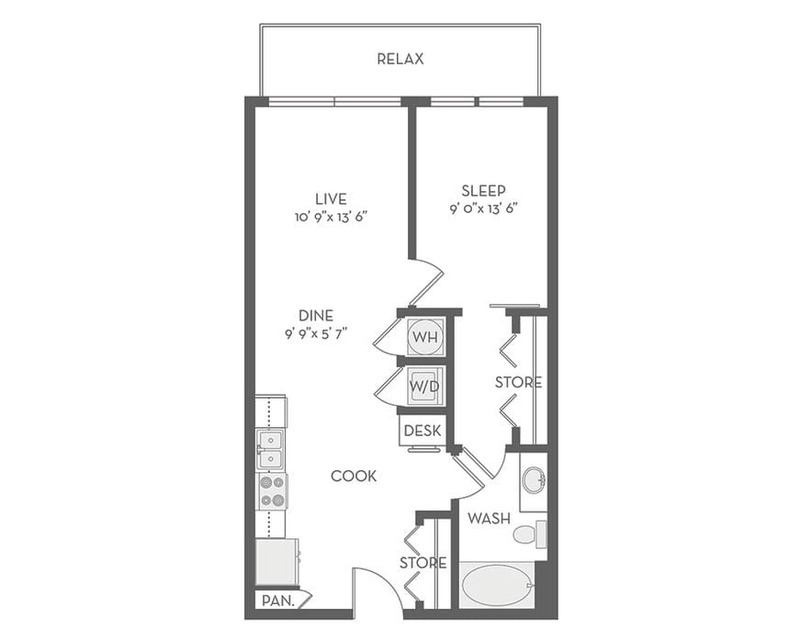 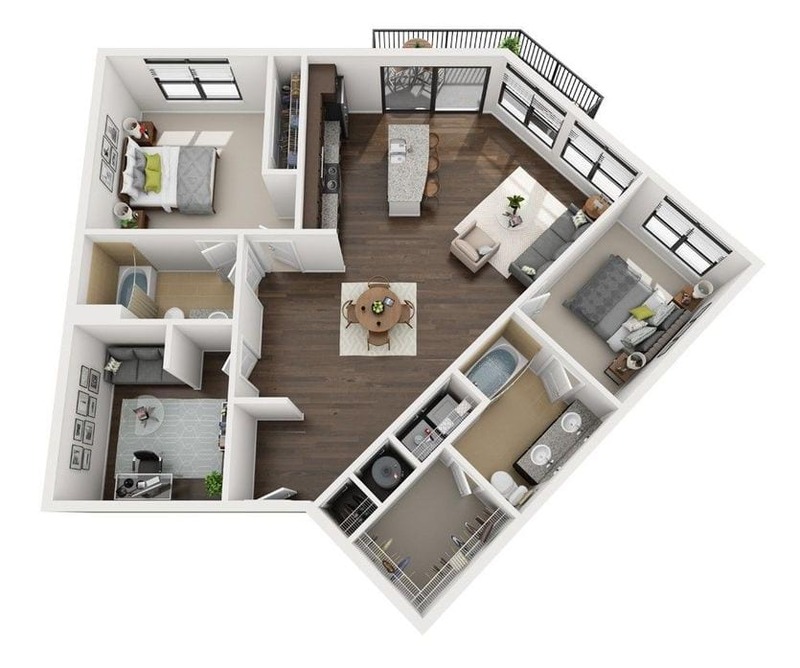 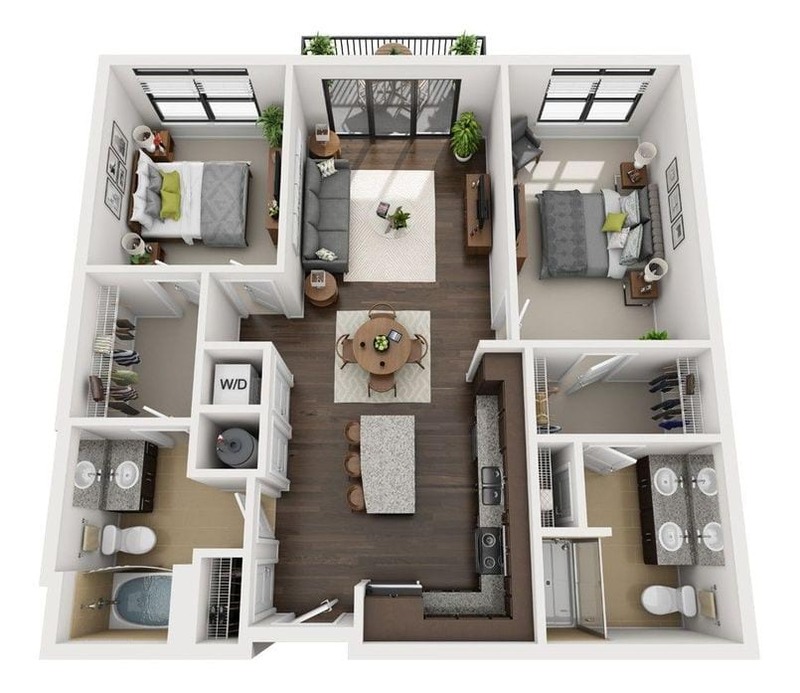 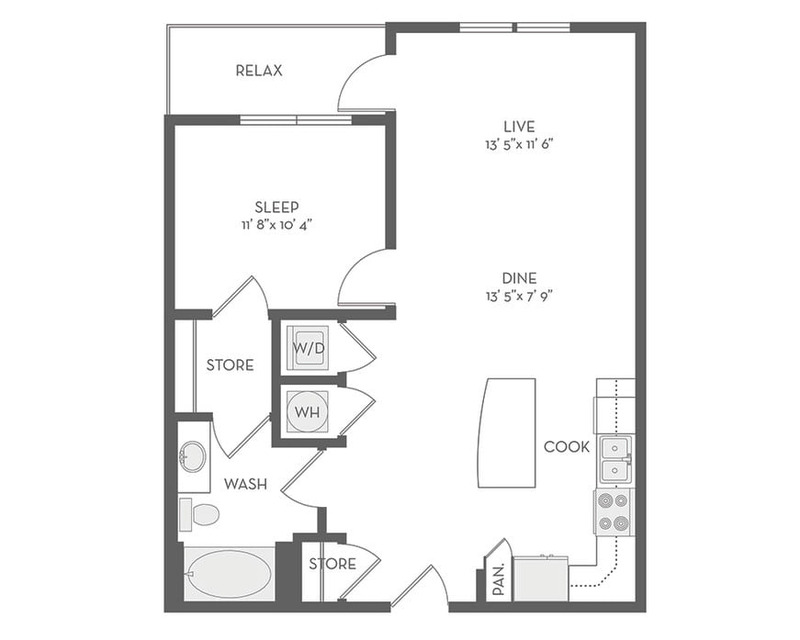 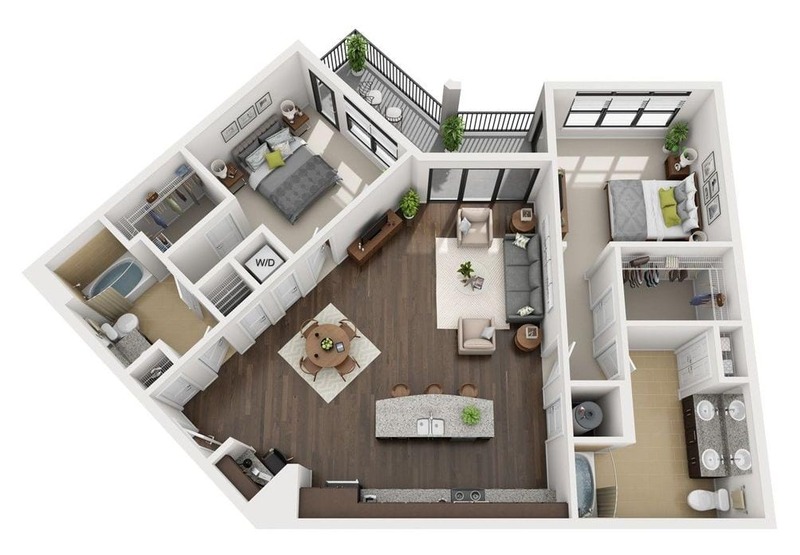 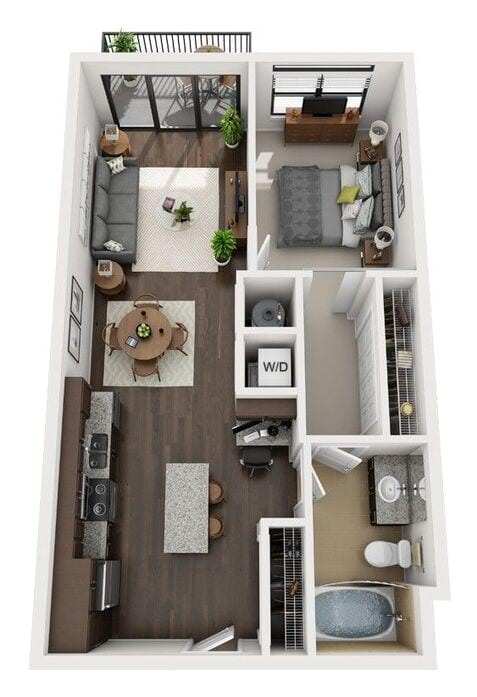 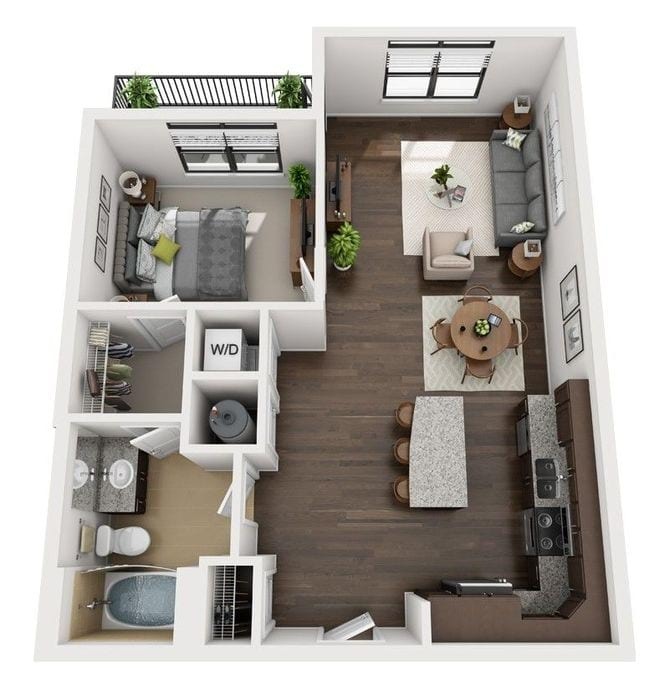 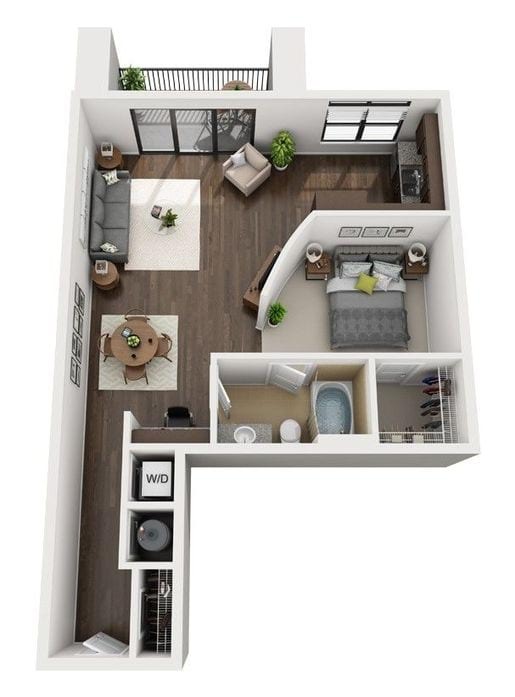 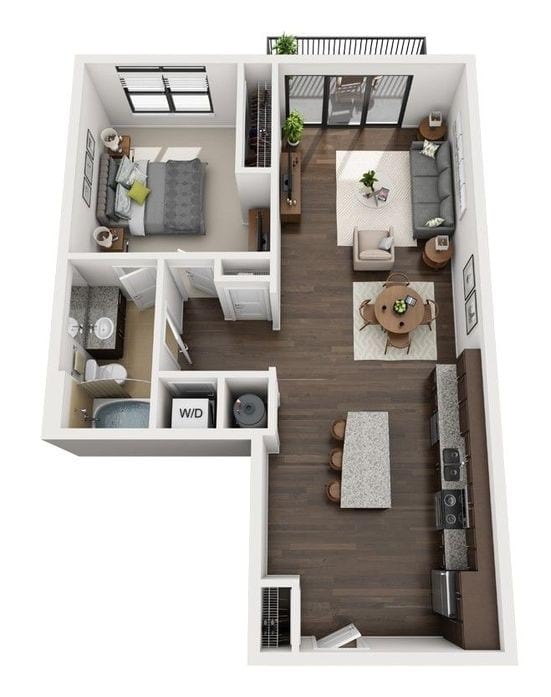 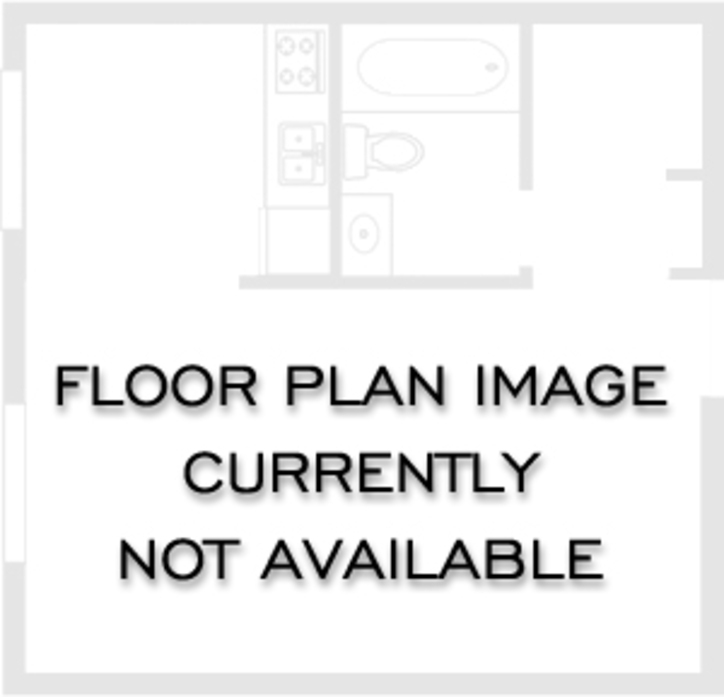 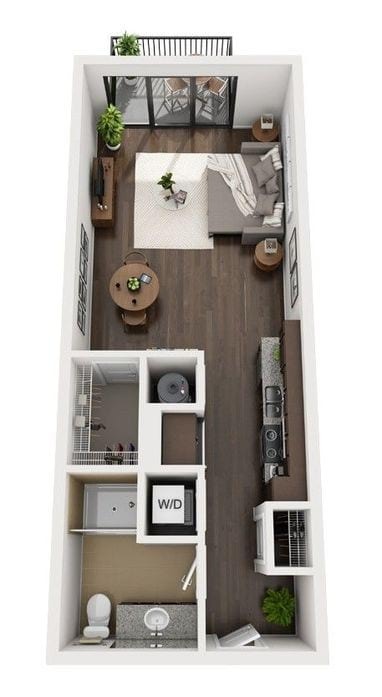 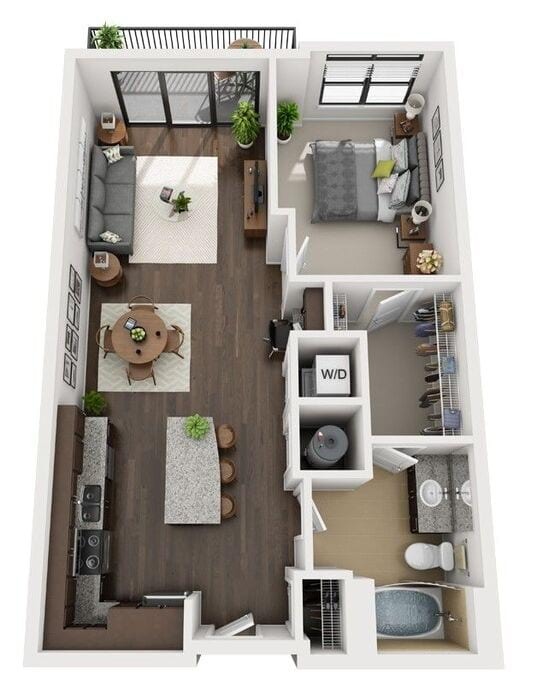 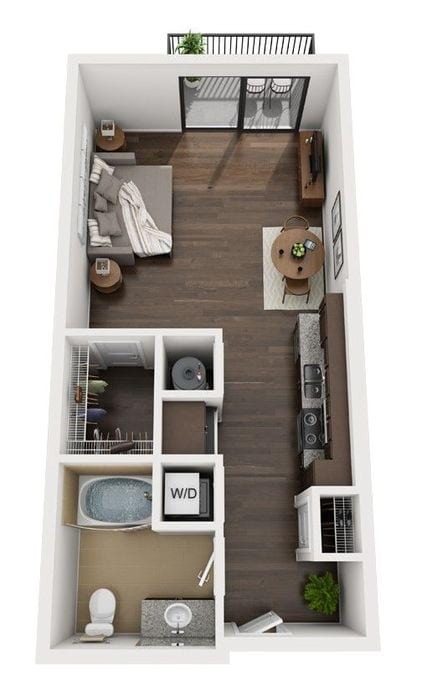 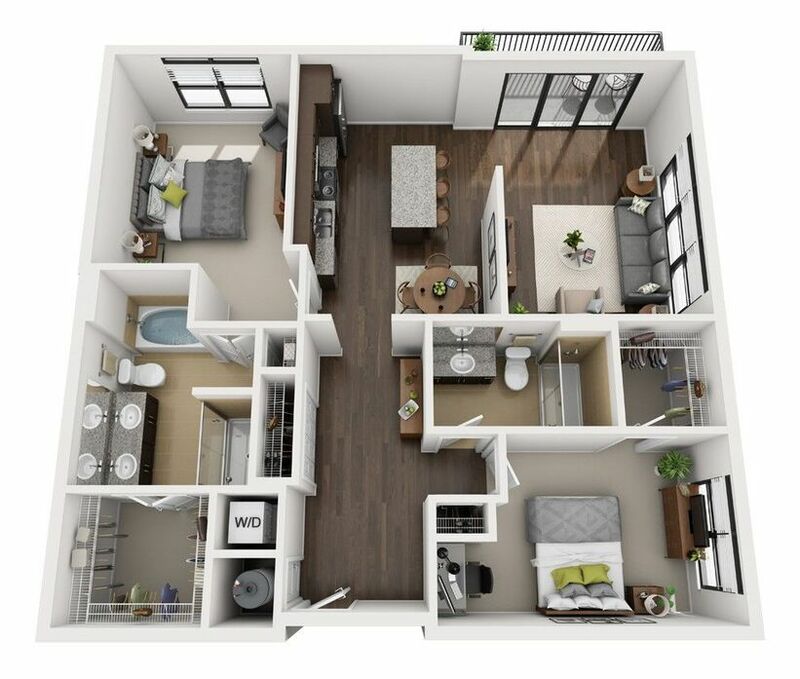 Select models may also include large walk-in closets, built-in computer desks or double vanities. 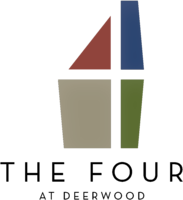 Schedule a tour today to find your ideal home in the heart of Jacksonville.